Lateness can be a contentious issue because many instances may not be within the control of the employee themselves e.g. train cancellations or road traffic accidents which have created delays. 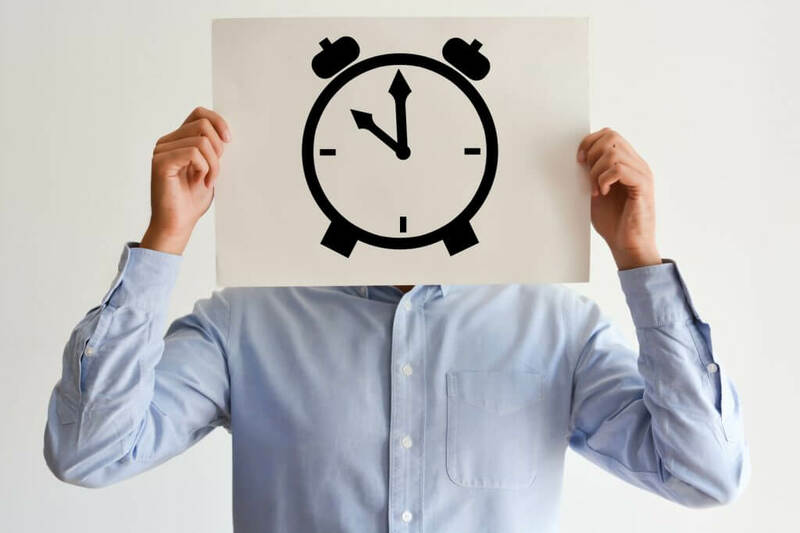 However, you set hours of work including start times for a reason and you are within your rights to expect that employees will stick to those, regardless of reason for the lateness. Start by having an informal discussion with the employee. If you haven’t raised it with them before they may be under the impression that their lateness does not matter. Speaking to them informally highlights to the employee that you have noticed their behaviour but are giving them a chance to improve. If the informal approach fails to have any impact, then you should start formal action but you should check your contractual procedures first and make sure that you act in line with these. The employee’s length of service may dictate the exact procedure you use. Disciplinary procedures work in three ways – it forces the employee to understand that his behaviour is not good enough and you are taking it seriously; it allows you to establish a platform on which to build towards a fair dismissal (which is required for someone with 2 or more years’ service); and it shows other employees the consequences if they also started to be late. In a formal hearing, the employee may provide an explanation of the lateness which you had not considered previously. This could include a health problem which hinders their ability to keep to a time structure in the morning or they may have caring duties to perform. Any explanations provided by the employee should be taken into consideration when determining what sanction to impose.